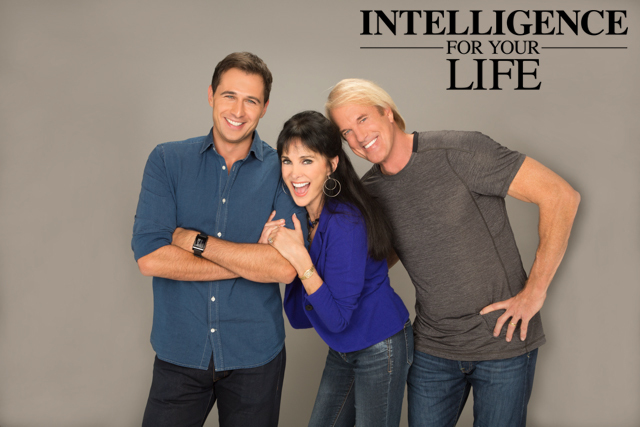 Intelligence For Your Life - Do You Have An Apple Watch? Do You Have An Apple Watch? It just might save your life! Because one of the compatible apps can detect AFib, short for atrial fibrillation, which is silent but deadly. When A‑Fib strikes, the two upper chambers of the heart don’t beat in sync, making it harder for it to pump blood efficiently through your body. Symptoms include shortness of breath and heart palpitations, but often, people have NO detectable symptoms at all… And because the blood is pooling unnaturally, you can develop a blood clot, which can travel to the brain, and trigger a stroke. According to the American Heart Association, up to 20% of all strokes are linked to AFib. Plus, the condition can increase the risk of everything from heart attack to kidney disease to dementia. But a new Apple Watch app called Cardiogram can help. When researchers at UC San Francisco tested the app, they found it was able to detect AFib 97% of the time. That’s an incredible number. In fact, it could even replace the current, invasive methods of testing for A‑Fib, like electrocardiograms, stress tests and blood tests. 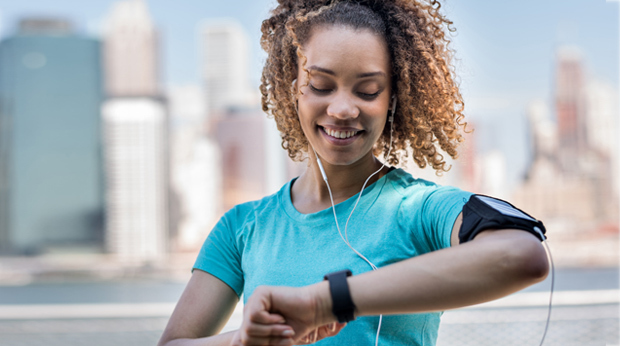 Meaning, it could literally save your life, and Cardiogram monitors users continuously, without requiring the person wearing the Watch to do anything. If you want to check it out, it’s the Cardiogram app, free for your Apple Watch, and all you have to do is download it.